Dickens pretty much sums up my running year in his opening paragraph of a Tale of Two Cities. Such a year of highs and lows with my running. 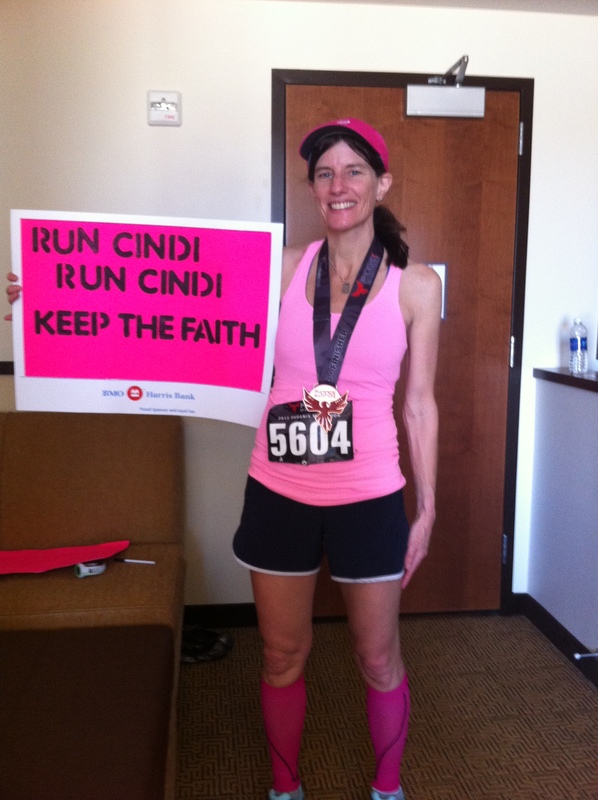 Phoenix marathon. A new training plan, with a new coach, which left me feeling strong and ready for a PR, but then a race that was just “off” from the beginning and ended up being disappointing. Made better by having Scott and my friend Mike in Phoenix to celebrate post-race. 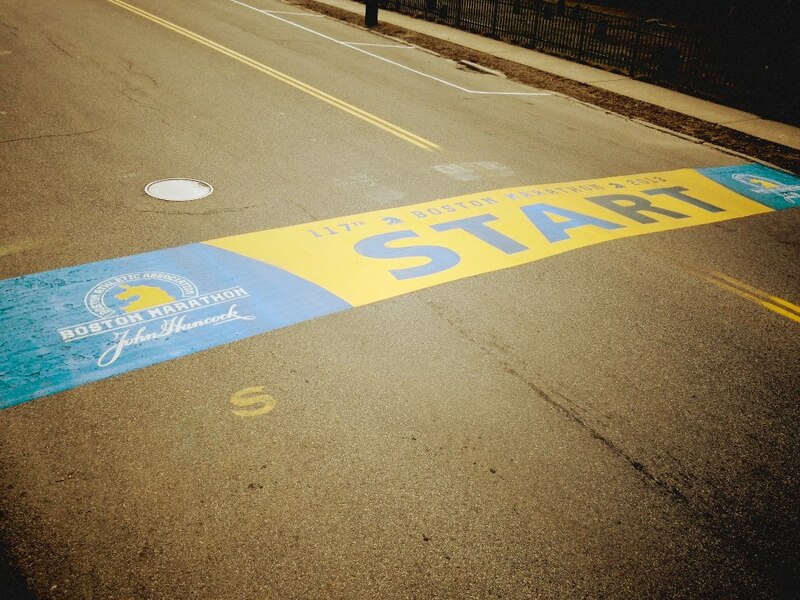 My FIRST BOSTON MARATHON. A build up five years in the making. What I’ve been working for with all this running craziness for year after year after year. 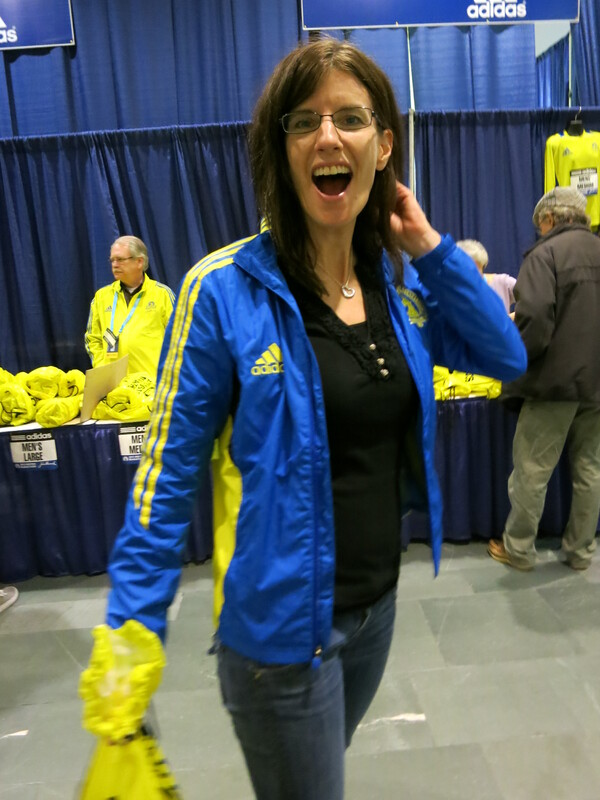 It was literally the BEST long weekend of my life – enjoying all things Boston Marathon with my parents and Scott and good running friends – and the BEST marathon of my life. Right up until the bombs went off and then the day and the weekend turned to the WORST. 168 days of rest. Then summer brought my first significant running injury, a/k/a the tibial stress fracture that morphed into a second tibial stress fracture and sidelined me from running for 168 days. 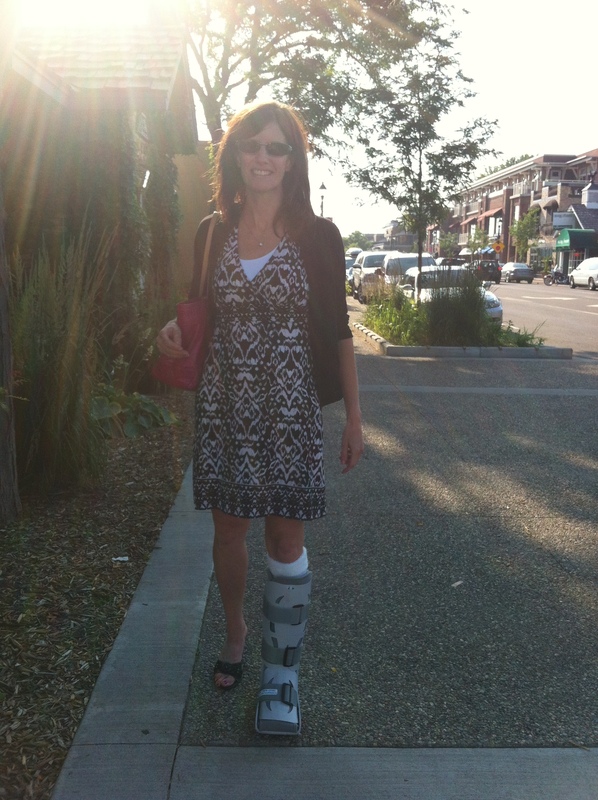 My summer and fall were filled with darkness – wearing the Boot, not running and enduring new activities. It was the WORST – it made me crabby, depressed, lazy and moody. Truth be told, there were days, weeks and months where I was really difficult to live with and be around. A significant part of what got me through it was thinking about Boston and how good running makes me feel inside – and just wanting that back in my life. But, strangely, it was also the BEST (yes, you read that right) – it made me develop patience, mental toughness, strength in areas of my body that needed strengthening, and perspective. None of which would have been possible without having to endure this injury and break from what I love. Half mile runs. Aside from the Boston Marathon, the three runs that I’ve had in the last week – each a half mile total (in 1/4 mile increments, separated by 1/4 mile walking) – have been the BEST runs of the year. Seriously. I have loved and appreciated every single step of them. If you had told me a year ago that I would get myself bundled up and head outside for just a 1/2 mile run – and that I would be satisfied and happy with it – I would have laughed at you. My mindset a year ago was that running anything less than 5 miles just wasn’t worth the effort. Ha. You have to start somewhere. We need the lows to make us stronger and appreciate the highs. We need the highs to get us through the lows. And sometimes, as life evolves, what we once thought would be considered a low, turns out to be a high. 2013 was an unforgettable running year for me. I’m ready for whatever 2014 has in store for me. Let’s not forget the new “do”. High for me!